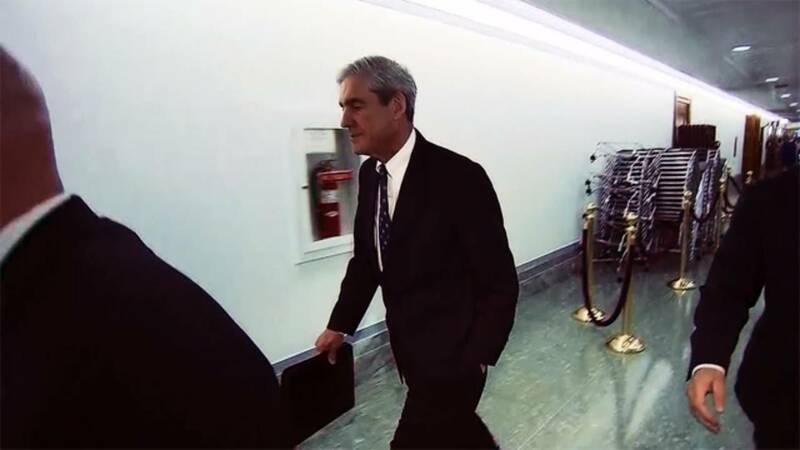 Special counsel Robert Mueller removed a Russian counterintelligence expert from his team of after an internal investigation found messages he sent that could be interpreted as showing political bias against President Trump. (CNN) - Special counsel Robert Mueller removed one of the FBI's top Russian counterintelligence experts from his team of investigators after an internal investigation found messages he sent that could be interpreted as showing political bias for Hillary Clinton and against President Donald Trump, according to US officials briefed on the matter. Trump tweeted about the allegations Sunday morning.